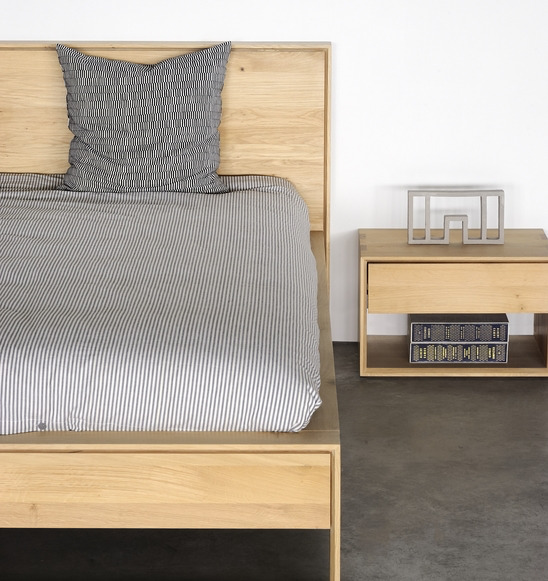 With top-quality material and timeless design, it is built to last for many years. 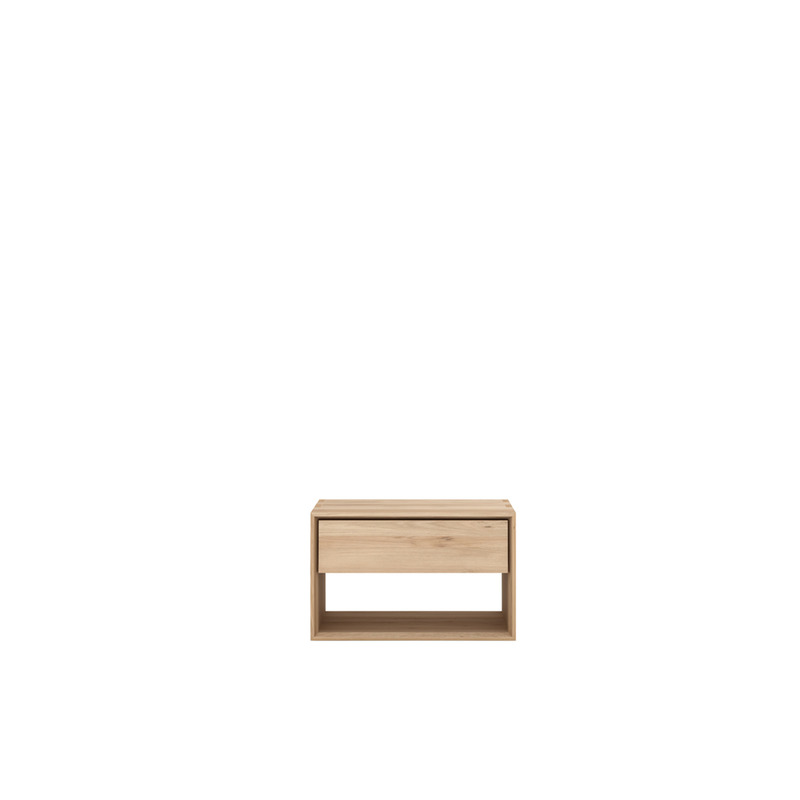 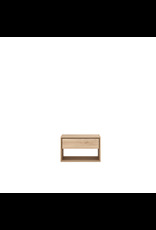 The Nordic II bedside table is made from solid oak and features one drawer. 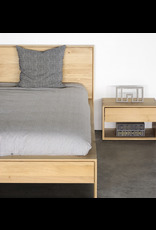 With top-quality material and timeless design, it is built to last for many years. 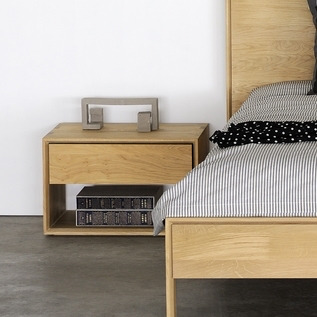 The Nordic II bedside table is made from solid oak and features one drawer.